Thanksgiving Special! 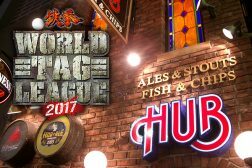 NJPW Fans in Tokyo & Osaka: on 11/18 enjoy World Tag League kickoff LIVE on tap at participating HUB locations! 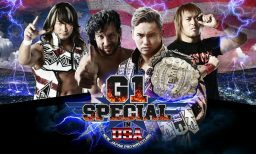 NJPW’s Thanksgiving Special! 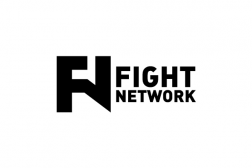 We invite the whole world to watch NJPW! 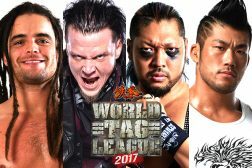 World Tag League kicks off 11/18, 6:30 PM JST on NJPW World for FREE! Every Monday Introducing the NJPW “Free Match of the Week”!